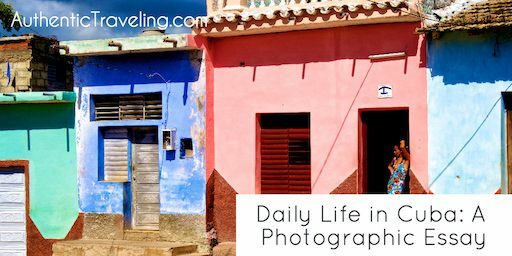 There are a lot of misconceptions about Cuba. While some of them are sill, others scare would-be travelers into not visiting. So I've decided to se the record straight. 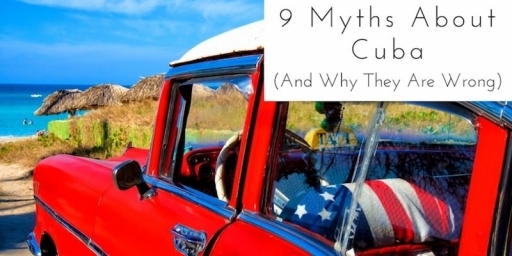 Here’s a list of commonly-believed myths about Cuba, along with explanations for why they are wrong. 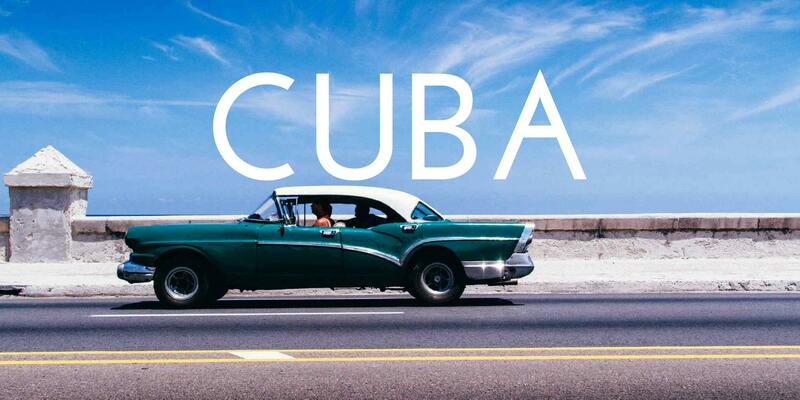 For over 50 years Cuba was essentially off limits to Americans. That’s now changed. 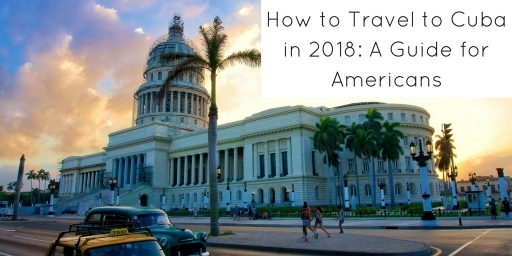 I'll show you how American's can LEGALLY travel to Cuba in 2018. This has changed. With President Obama’s announcement that Americans could travel to Cuba for one of 12 reasons (tourism not being one of them), we’ve finally been given permission to speak with our enigmatic neighbor to the south—at least temporarily. Here's what I found.